Printhead: Coming Equipped with the most UV ink suitable Ricoh Gen5 printheads. 3 pcs for 6 colors. ⑤　All steel industrial level and well withstanding Abrasion, Over 10 years super long using life. Nowadays more and more soft file is used in signs and advertisement, especially house floor decoration. 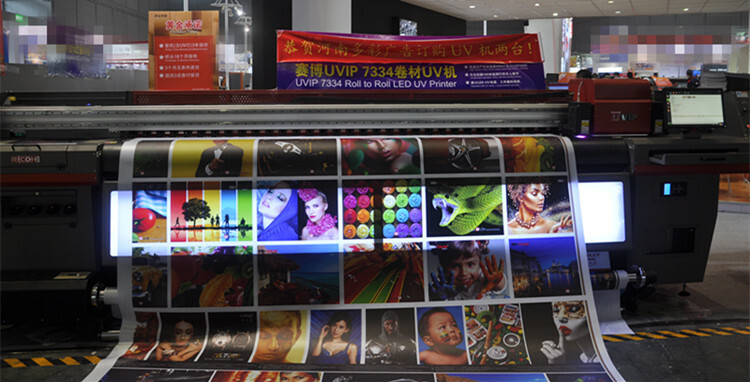 The market has a huge demand of UV ink printed soft film. 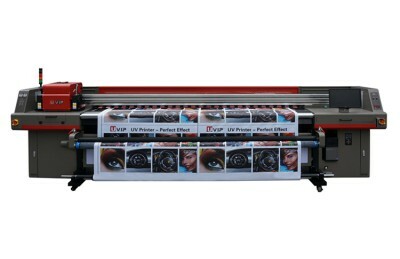 Well, UV flatbed printer and modified Solvent Ink printers can not meet the printing requirements, both in printing quantity and quality. 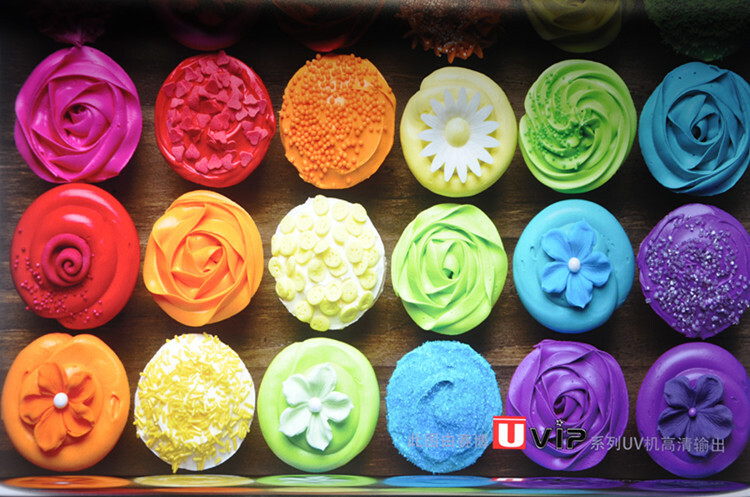 But our this UVIP 4R3308 printer is specialized in printing soft film. ①　Open style design, easy for operating and Convenience for daily maintenance. ②　Adjustable carriage height device ensures for thicker material printing. ③　Through this light box, operators can easily find the printing situation. ⑥　High Precision Industrial DELTA servo motors. 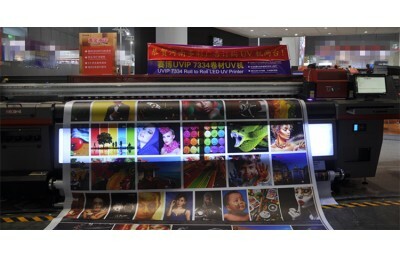 Application: Soft film, Back lit materials, Clothing, Car sticker, Advertisement material, etc. 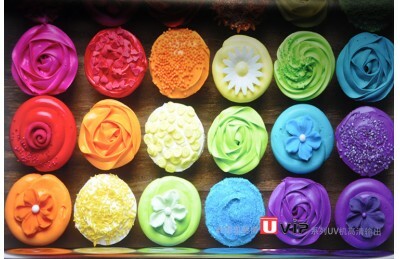 such as backlit flex, film, soft film, wall cloth; wall PP, vinyl, leather and other medias.